Looking for a way to help your teen improve school grades? Here is an answer. 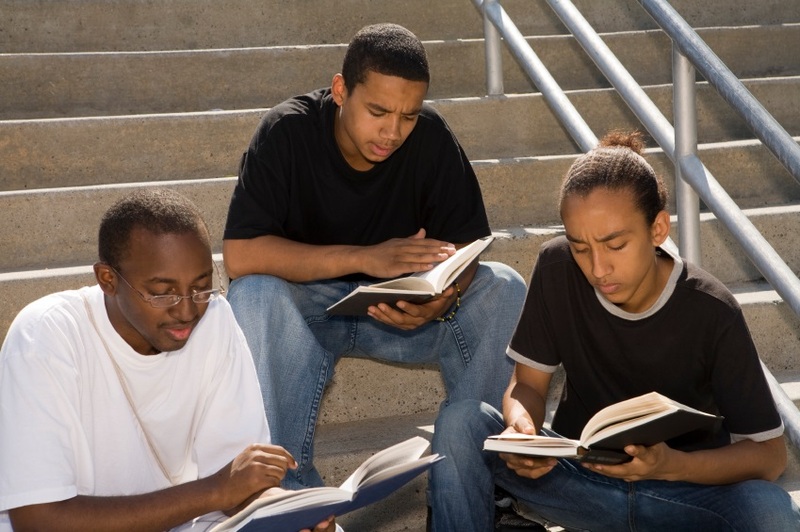 Gateway Boarding Academy is now recruiting 12-16 year old male students in middle or high school to participate in a new after school reading program! READ180 is the leading blended learning intervention program, building reading comprehension, academic vocabulary and writing skills for students who desire to improve their current reading levels. READ180 incorporates the latest research on how the brain learns to read and has proven success. GBA also offers MATH 180, a comprehensive system designed to equip older struggling students with knowledge, reasoning, and confidence to thrive in Math up through Algebra. This program runs daily from 4:00pm - 7:00pm at 5210 Auth Road, Suitland, MD. Students may attend from 3-5 days a week as needed. Participation is free for qualified applicants for both READ 180 and MATH 180!